R.E.M. 's first full length album is quiet, weird, and important. An opening salvo that contains bits and pieces of everything R.E.M. would be. 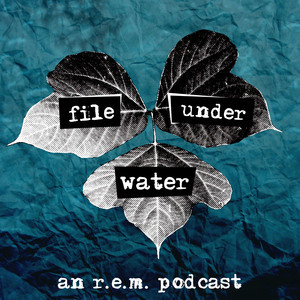 Gary Butterfield and Kole Ross discuss the biographies of R.E.M. 's members, and the earliest years of the formation of the band.